Courtesy of Catherine Cusack, Coldwell Banker Residential Brokerage. This stunning residence exudes Annapolis charm, is filled with light and shows like new! Many upgrades and quality finishes throughout. Lovely lot overlooking a quiet, wooded area. Spacious garage with room for a workshop and storage. Nine-foot ceilings, recessed lighting, hardwood flooring, lots of storage and closet space, generous room sizes throughout and extra square footage in two bump-outs comprising a glorious Sunroom and lower level den/office. Glamorous upgraded lighting fixtures. Two spacious bedrooms with sparkling en-suite baths (square footage of the two upstairs Bedrooms is equal to the three-bedroom model). Possible third Bedroom in the lower level with ample closet space, half bath and study with a sliding door at grade, opening onto a lovely paver patio and landscaped outdoor living space. Gleaming Kitchen with 42-inch cabinetry, granite, breakfast bar and newer appliances. Eat-in area in the Kitchen opening onto a firelit Family Room. Formal Dining Room. Dreamy master Bedroom with tray ceiling and wooded views. Lovely master Bath graced with soaking tub, separate shower and water closet. Upstairs laundry. Nearly new water heater. Roof new in 2018. Walk to nearby Truxton Park with tennis, pool, rec center, boat launch, ball fields and more! Minutes from downtown Annapolis, and all major thoroughfares! Walk to water access at the end of the street. 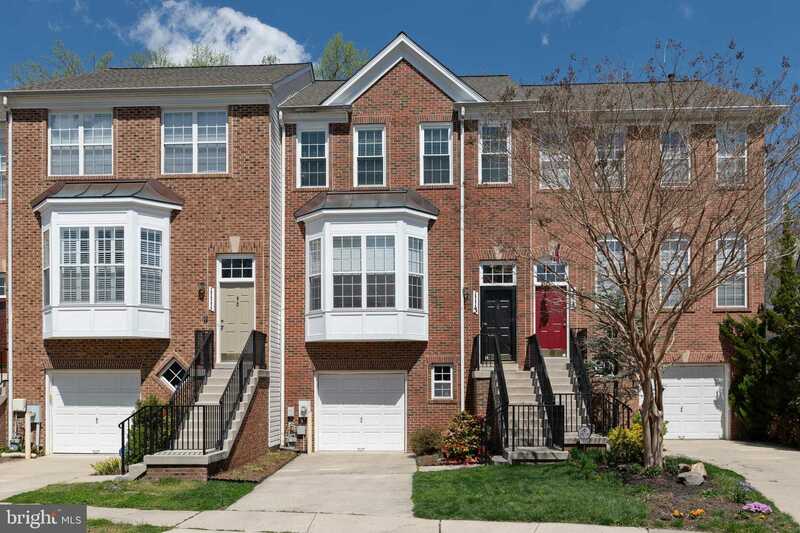 Please, send me more information on this property: MLS# MDAA395776 – $439,900 – 1113 August Drive, Annapolis, MD 21403.